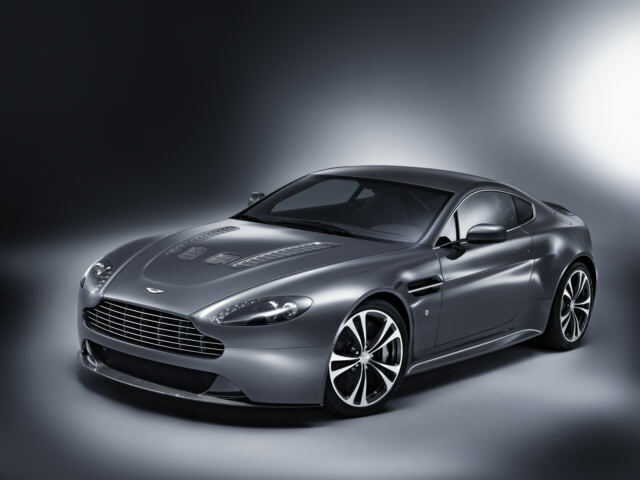 Read our customers' honest and impartial Aston Martin V12 Vantage car reviews and ratings to easily find your next car at Motorparks. The Vantage V12S is my third Aston and is very different from the GTs I have had before, a DB9 and DBS. This is much more of a sports car and, with the manual gearbox, is a much more engaging driving experience. The gearbox is not the slickest but the AMshift feature helps a lot. The new infotainment system is a great improvement, although the lack of some common SatNav features is a little frustrating. All in all a great car!